Carolina De Robertis, a writer of Uruguayan origins, is the internationally bestselling author of Perla and The Invisible Mountain, which was a Best Book of 2009 according to the San Francisco Chronicle, O, The Oprah Magazine, and BookList. She is the recipient of Italy’s Rhegium Julii Prize and a 2012 fellowship from the National Endowment for the Arts. Her work has been translated into sixteen languages. Her writings and literary translations have appeared in Zoetrope: Allstory, Granta, The Virginia Quarterly Review, the anthology Immigrant Voices: 21st Century Stories and elsewhere. She is also the translator of the novels Bonsai, by Alejandro Zambra, and The Neruda Case, by Roberto Ampuero. She lives in Oakland, California, and is currently working on her fourth novel and co-producing a documentary about people of African descent in Uruguay. 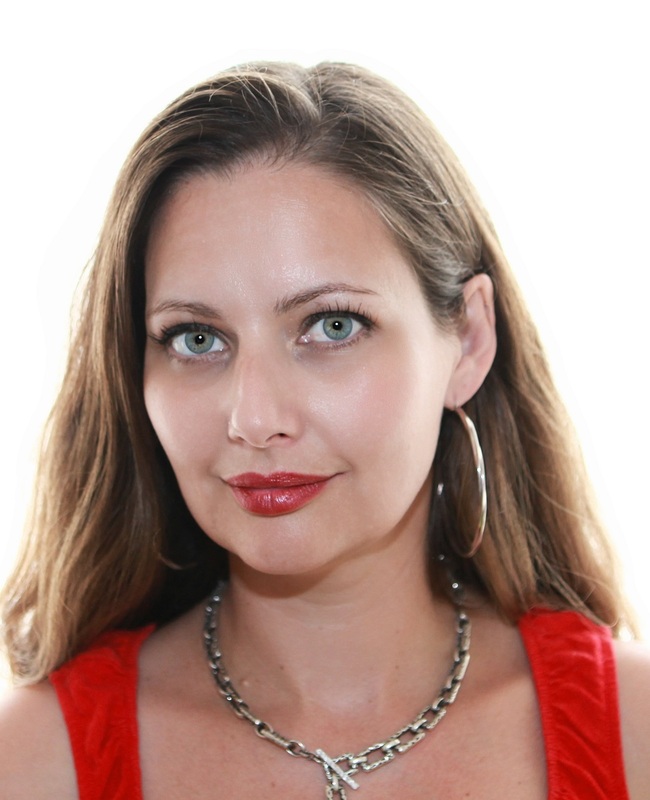 Her third novel, The Gods of Tango, will be published in July of 2015. My first novel, The Invisible Mountain, took me eight years to write. I started in secret, locking myself up on the weekends, scribbling, following my obsessive desire to understand Uruguay, my nation of origin, more deeply through a sweeping exploration of ninety years of its history through the eyes of women. 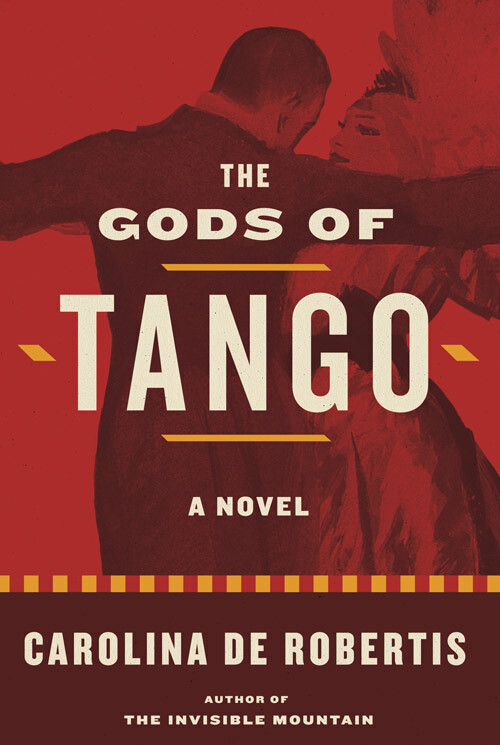 My third novel, The Gods of Tango, is coming out in July of this year. It opens in 1913 Buenos Aires, with seventeen-year-old Leda arriving as an immigrant from her tiny Italian village. She’s supposed to meet a new husband there, but when that plan falls apart she makes a bold move and cross-dresses as a man to survive, and becomes a violinist in the gritty macho underworld of early tango. Much adventure ensues. 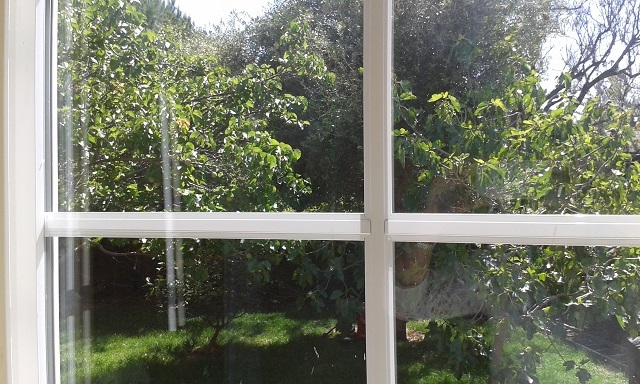 I have a writing cottage in my backyard, with a view of fig and olive trees. It’s heaven. It wasn’t always like this, though. In the early days, I wrote everywhere, anywhere, and I still can and do. During the day, on weekdays. I have two small children, and also, the extremely good fortune of this being my bread-and-butter day job, at least for now. As soon as the kids are dispatched to school, I do everything I can to get to my desk. I carve as much time as I can for sustained focus on the novel I’m working on. Mornings are my best writing time, so I don’t go online, answer emails, or schedule meetings then. I will, however, walk during that time. Walking is a full-body way of thinking, especially in a calm and beautiful place, so it’s an intrinsic part of writing. The best days are those on which I lose myself completely in the work, and in the world of the book taking shape under my hands. Because I love it. Because it’s what I am. Writers begin as passionate readers. Books opened the world to me, lifted and transformed me. They still do. I love novels. I believe in their power and beauty and delight and significance, no matter how many new gadgets we have these days to entertain us. The beauty of literature. The transformative power of reading, in my own life as well as in the lives of others. The richness of Uruguayan and Argentinean history and culture—and of women’s stories, immigrant stories, gender-bending stories, all these marginalized themes and narratives that urgently need and deserve space among the narratives of the world. Ideas come from burning underlying questions that I may or may not be conscious of when a novel first takes shape. Courage. Writing a novel takes tremendous courage, a kind of hurling yourself into the dark over and over, with no guarantees about what you’ll find there. The moment you stop daring and try to keep it “safe,” the writing starts to deaden and you can feel the loss of vitality on the page. Honesty, true, deep, wakeful honesty, is brave. So is risk. So is love; so is lifting your voice against the tide. All of these, for me, are engaged by writing. The biggest obstacle in my way is laundry. There’s always too much of it, in the kids’ hampers, in the parents’ hampers, in washed-yet-unfolded mountains. My wife and I are extremely egalitarian about chores (a must, I believe, for women writers, especially if they are mothers), and the laundry is one of mine. One of my mottos is “Art Over Housework,” and this motto helps, but still, the laundry doesn’t care; it piles up and stubbornly refuses to fold itself. To write the most beautiful, meaningful, silence-shattering novels I possibly can until I either go senile or die. I know that sounds dramatic, but it really is my goal. Toni Morrison is 84 and her new book, God Help the Child, is blindingly gorgeous. Can you imagine? 84 years old and at the top of your game? Good lord, it just makes me feel like an ant crawling in the foothills of her mastery…in a good way. The deck is, sadly, always stacked against women writers of color, and lesbian writers, not because of a lack of talent, but because of structural barriers in the publishing world. This is a shame and a tremendous loss for anyone who loves reading, who loves books. I’d like to see the literary landscape transform into one in which female writers, writers of color, and queer writers are given equal attention and dignity by publishers and reviewers to their white straight male counterparts, our voices taken just as seriously, not filtered through constant bias. Wow. I can just imagine it, can you? Parnaz Foroutan is an incredible writer whose debut novel, The Girl From the Garden, is forthcoming from HarperCollins this August. I had a chance to read a galley, and it’s utterly stunning, a gripping, moving story of passion, secrets, loss and love set among Persian Jews in early twentieth century Iran. A few other younger writers whose work and voices I admire are Angie Chau, Patricia Engel, Daisy Hernández, and Laleh Khadivi. Thank you, Carolina De Robertis! How fascinating! Thank you Carolina and Nicole!